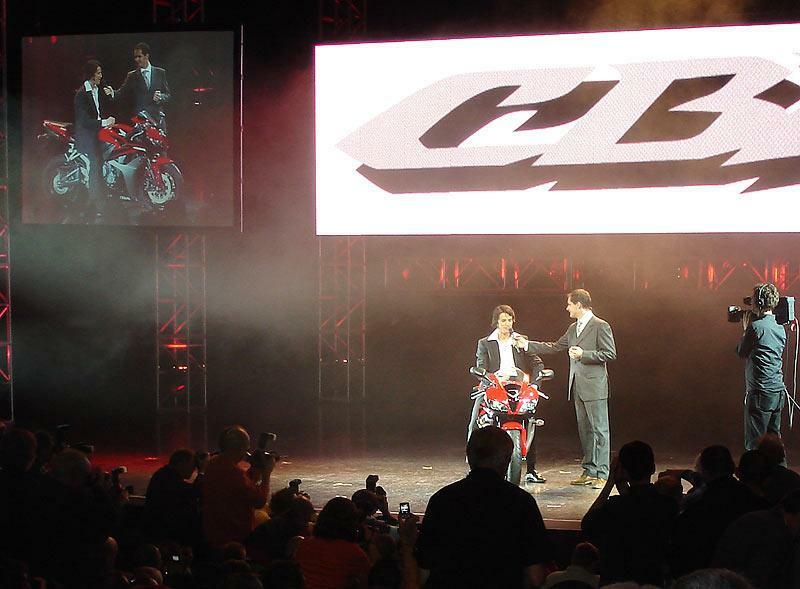 Honda launched the 2007 CBR600RR last night at an exclusive pre-Intermot show in Cologne, Germany and we’ve got the first video of the new bike. Watch the screen below to see the completely new machine in action followed by newly crowned World Supersport champion Sebastien Charpentier riding and talking about the new bike. Then click the link at the bottom of the page to download the clip.